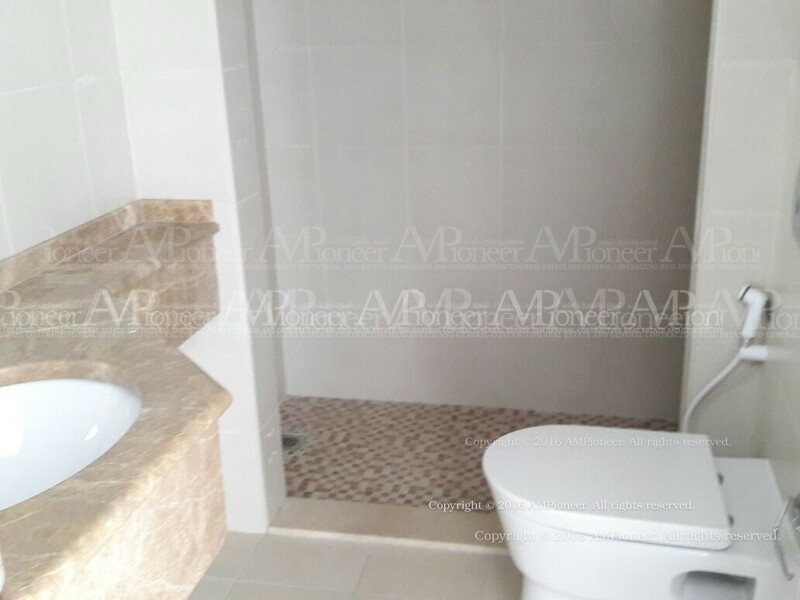 A Luxurious 1-Bedroom in Amaya Tower. 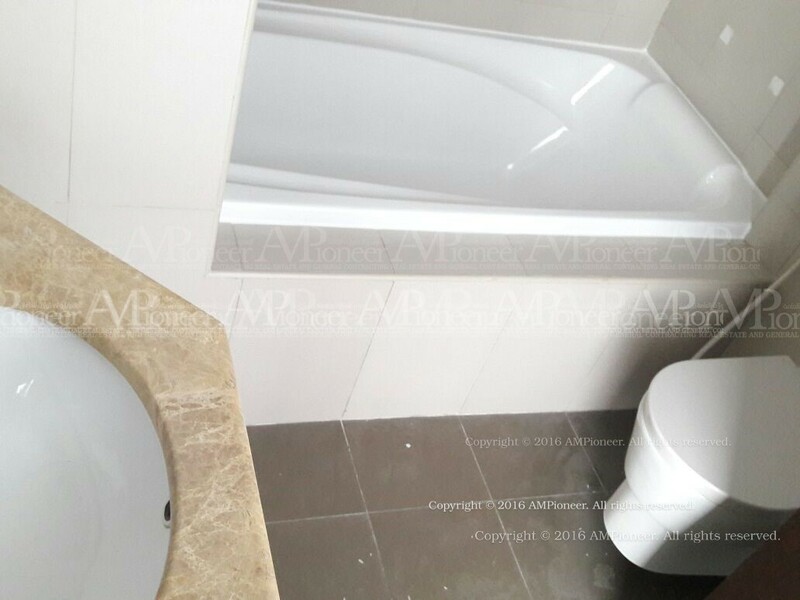 Beautiful 3Bedroom flat in Mina Street.. 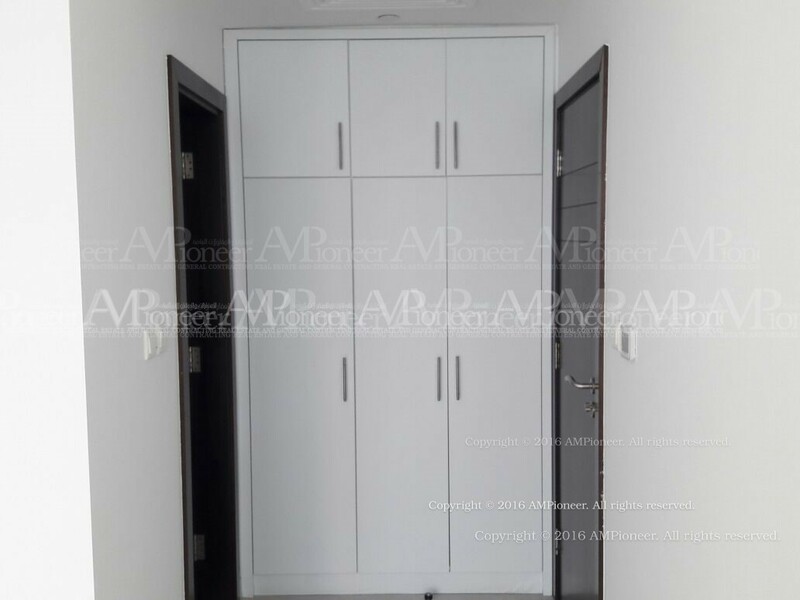 Hot Deal ! 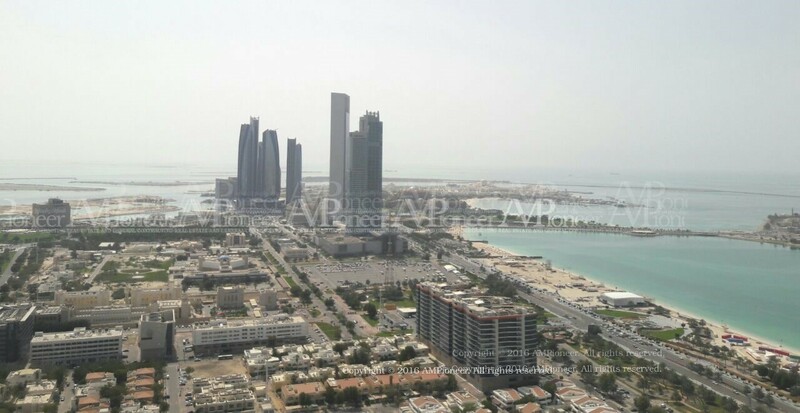 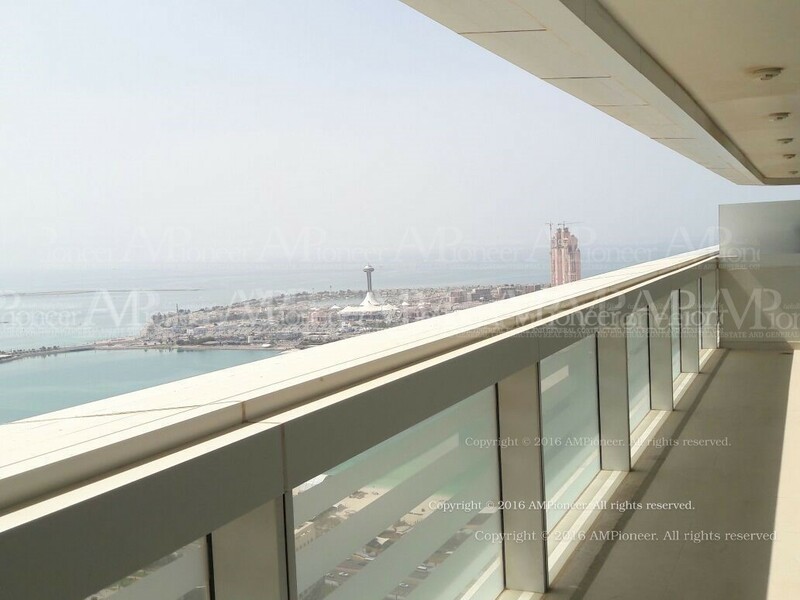 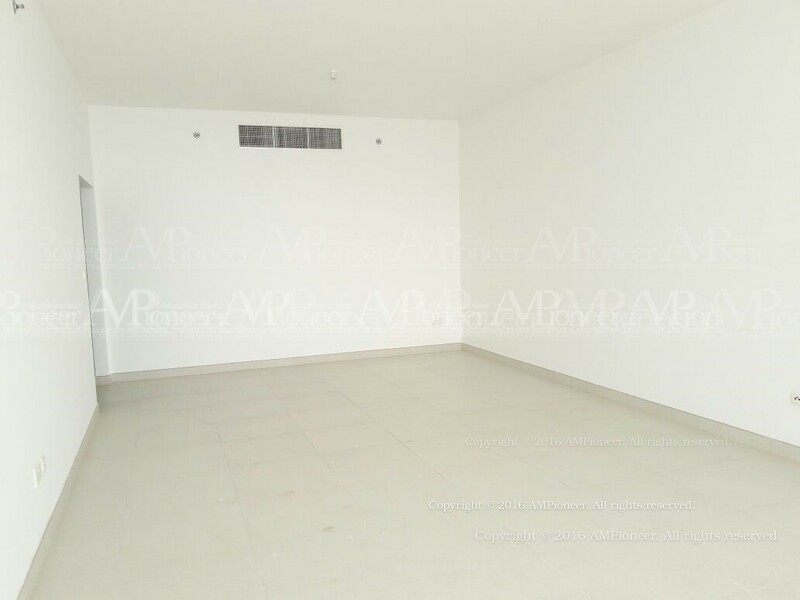 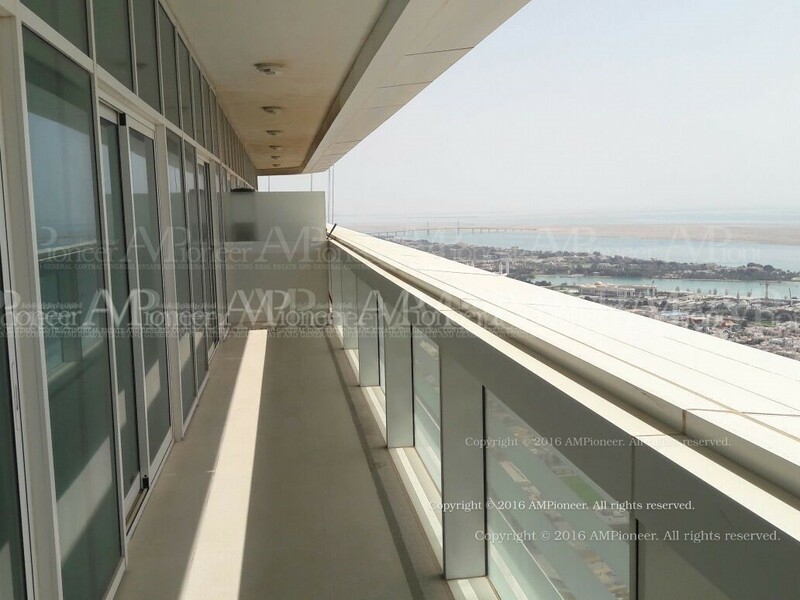 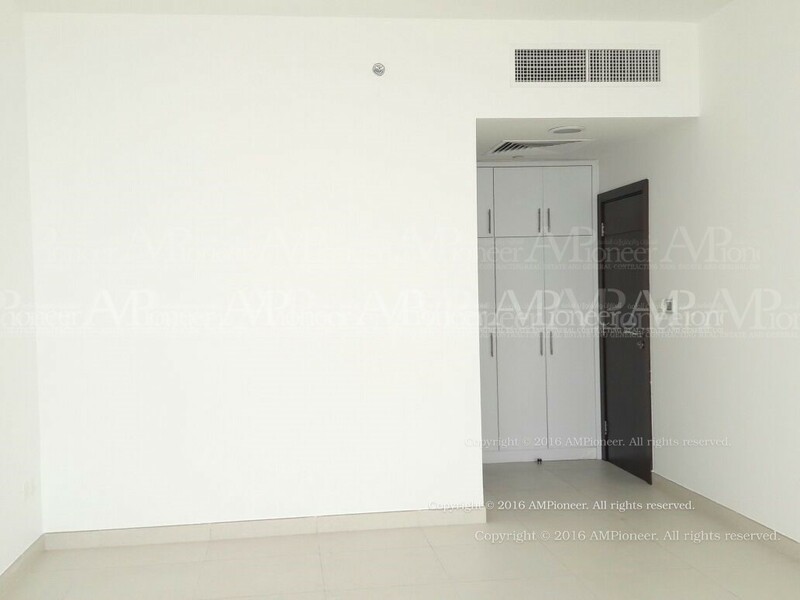 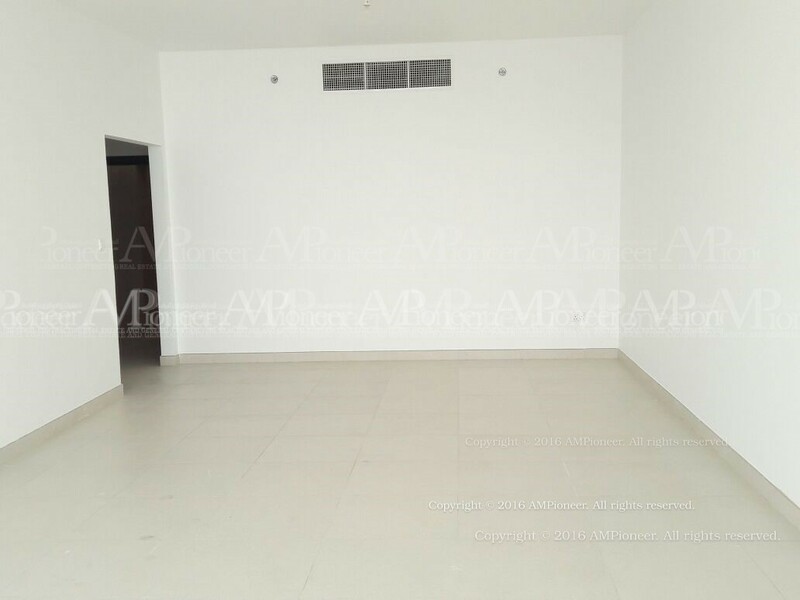 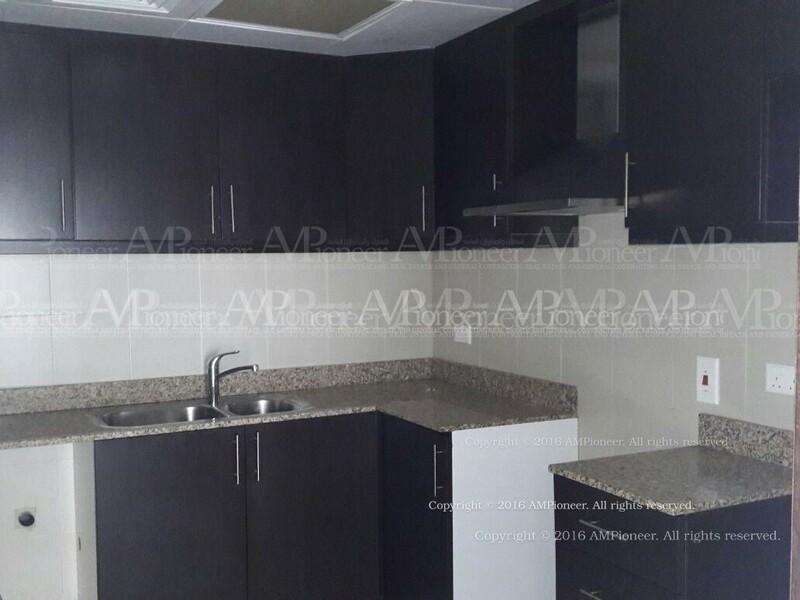 2BR Apt for Sale in Al Reef .